Get the most out of your time with a car rental in Santa Monica. We offer affordable rates on an extensive selection of up-to-date, leading brand rental vehicles. Whether in the area on business or pleasure our wide range of rental cars can accommodate your mobility needs. No matter if you are looking for a luxury car rental for a weekend getaway or a practical minivan for a group adventure we can cater to your budget and plans. Move about with maximum flexibility and arrange a rental vehicle from our branch on the famous Ocean Avenue, easily accessible from the I-10, I-405 and Highway 1. At our Santa Monica location we provide a diverse fleet from top manufacturers such as BMW and Mercedes-Benz among others. Our attractive rates mean you get behind the wheel of a premium SUV, sedan or sports car for less than you might expect. When you go to book your car rental in Santa Monica online you can do a quick price comparison of vehicles on offer during your desired rental period. However, please keep in mind that we can only guarantee you to receive a rental vehicle from your chosen car category as specific models are subject to availability. See the opening hours and exact address of our Santa Monica Sixt location on our branch menu. 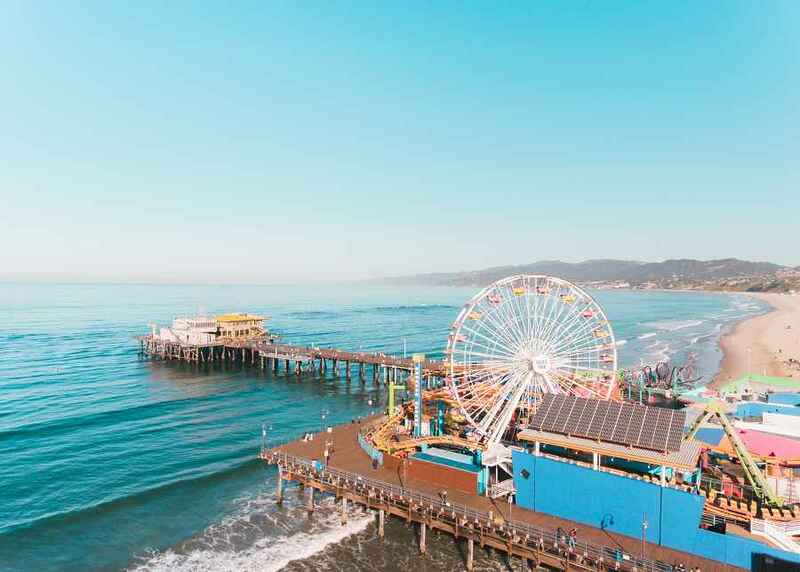 If you click on the second tab you can view where we are situated on Google maps and see how close we are to great attractions like the Santa Monica Pier. On offer for car rental in Santa Monica is an array of compact cars and sedans, as well as spacious SUVs. You can also opt to take in the Southern California sunshine with a convertible rental or cruise the coast in a fun sports car. Whichever model you choose you can tailor it to your trip with our useful add-ons. Stay on track with a GPS and make use of it to find alternative routes to the famous Los Angeles area traffic. An additional driver gives you time away from the wheel and our protection plans can help put your mind at ease. Child seats suitable for babies, toddlers and small children can also be tacked on to your rent a car. If you use the Sixt app you also have the chance to try and reserve the car of your choice thirty minutes prior to pick up. 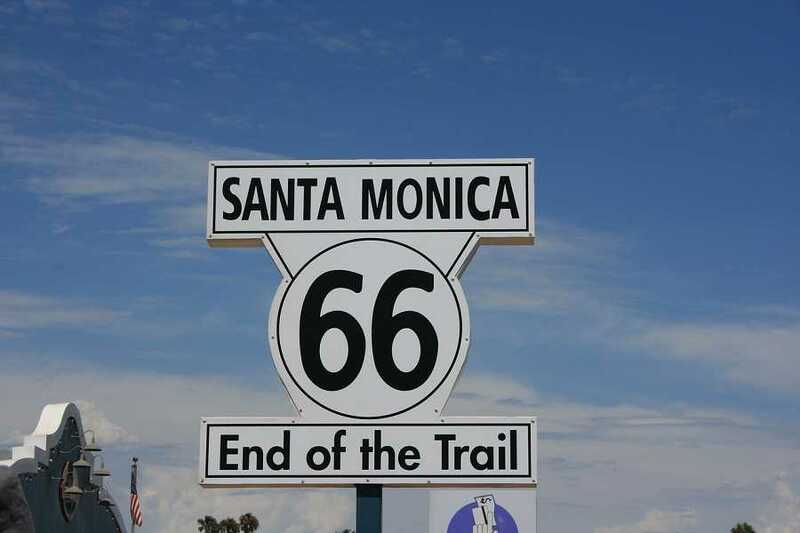 Santa Monica is the starting point of the I-10, also known as Santa Monica Freeway, and is the western end of the historic Route 66. To the east of Santa Monica I-405 runs to destinations to the north and south and is often called the San Diego Freeway. LAX airport is only seven miles from Santa Monica and downtown Los Angeles is reachable in about 25 minutes depending on traffic. You also have access to the scenic Pacific Coast Highway which is a great route for road trips up or down the coast. Santa Monica was once a quaint city, inhabited by just a few Spanish families during the 18th century. Nowadays it is a cultural hub for creative types and a popular spot for beach goers. Santa Monica is divided into eight distinct neighborhoods that each offer their own set of charms. You can check out the Santa Monica Pier, which was once the longest of its kind. Then head on over to shop the Third Street Promenade or the upscale shops on Montana Avenue. Dining is done along Wilshire Boulevard while Mid-City is home to the arts district. 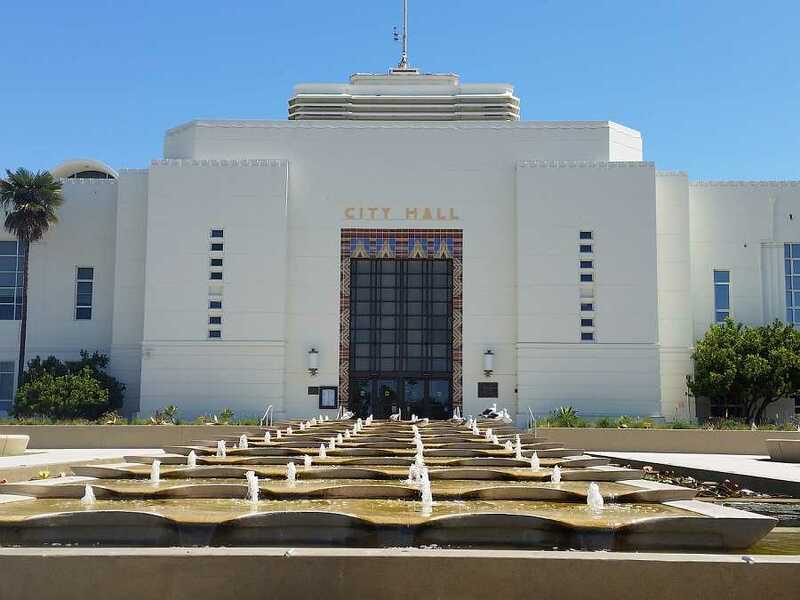 Pico Boulevard gets you to the beach and into downtown LA and there is the interesting antique markets and aviation museum of the Ocean Park Boulevard district. With your rent a car Los Angeles is also well within your reach, making trips to Universal Studios, museums, or the many shopping and dining destinations across the city easy to undertake. Of course you can venture further field as well when you rent a car in Santa Monica. Drive south on the scenic Highway 1 to spend time on famous California beaches found in the surfs towns like Manhattan and Redondo Beach. 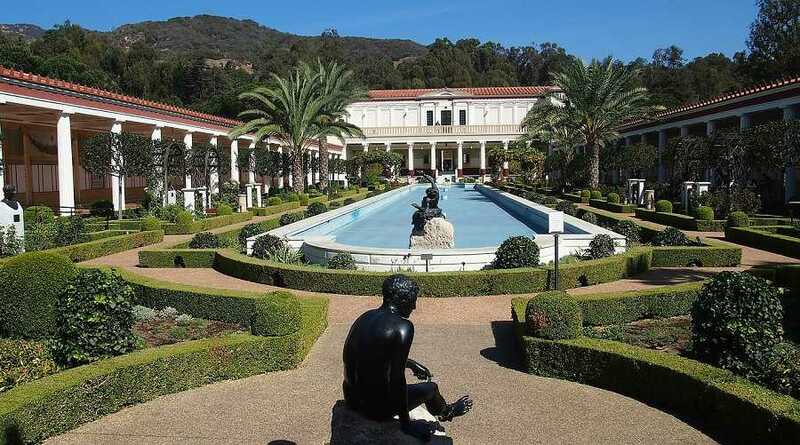 Or head north to Pacific Palisades to visit the impressive collection at the beautiful Getty Villa and then continue on to Malibu or drive inland to hit the trails in Topanga Canyon State Park or the Santa Monica Mountains. One place that cannot be missed is Marina del Rey, a seaside paradise for outdoor activities. Stopover in Fisherman's Village for an afternoon walk amongst the colorful seafront houses and enjoy a meal of fresh seafood. There is also the chance to take a boat tour and catch some glimpses of the wildlife that surrounds the area, like sea lions, birds, and if you're lucky, dolphins! Take a ride to Malibu, a city that is both rich in culture and natural beauty. Spend time at Zuma Beach, one of the most beloved because of its long stretches of soft, wide sand. It is also worth exploring Malibu's architectural landmarks with a walk through the historic Adamson House located along the coast of the Malibu Lagoon State Beach Park. Or you can hike the trails in Point Mugu State Park, before watching the sunset and enjoying some local seafood along the Malibu Pier. Santa Monica, thanks to its close proximity to Los Angeles, is an ideal location for attending conferences, corporate meetups and networking events. Santa Monica attracts thousands of visitors every year, who come to attend the numerous exhibitions and trade shows, which take place at the Los Angeles Convention center (LACC). One of the leading centers in the United States, the LACC, conventions include the International Drone Expo and the LA Auto Show.